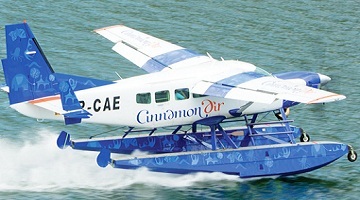 Logistics are an important component of Classy Tours and we ensure that our guests are transported safely and conveniently to the different destinations in the island nation. Sri Lanka has endless ways to commute with a decent road structure and public rail transport. Classy Tours have a fleet of chauffeur driven vehicles with accompanying guides to carry you safely to the different locations. A wonderful way to explore the hill country is by luxury train, which gives an opportunity to view the greenery and scenic beauty of the island. The tuk tuk too is a fantastic and fun way to go down narrow roads and a must travel during your stay in Sri Lanka. Join us for adventure, and we take care to help you have a warm holiday. Sri Lanka Classy Tours work around the clock to ensure your travel in comfort during your stay in Sri Lanka. 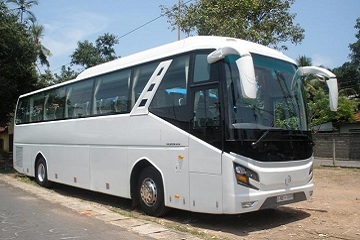 We provide our client luxury coaches, cars, vans based on their demand which are the heights quality. Our experienced guides and chauffer will accompany you during travels and ensure that all your requirements are met and you reach your destination safely. Our friendly and caring guide have a wide knowledge of the island and they will be able to answer any questions you might have or even accompany you on your excursions. 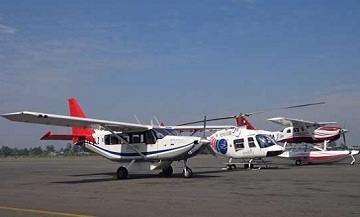 You can have a “Private plane” experience repute with every comfort in the sky. All the major destinations within the country are just a short flight away. It gives you a gorgeous bird’s eye view of paradise. 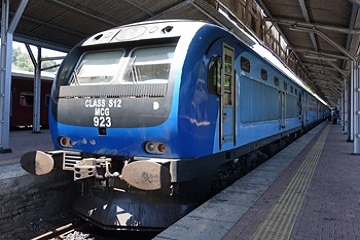 Sri Lanka has an extensive rail service that operates through the island. Even this is a slower mode of transport it is well worth seeing the surrounding landscape from one beautiful place to another. 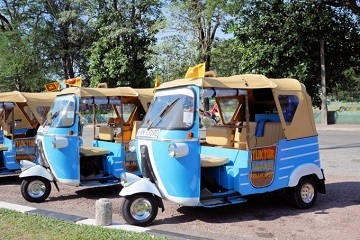 While you stay in the Sri Lanka you can have different kinds of experience if you hire your own tuk tuk with a driver. At any desired point you can ask your personal driver to stop and watch the activities or to have a chilled drink by the road side shop. Please take note that a driver can take 3 passengers only by the law.